Balochistan, a parched land in terms of engendering talent as well as deemed an epicenter to excessive hurdles erected in the path of development of the province, lost a priceless diamond in shape of a talented student on 6th of September this month. Rehan Rind, a 21-year old student, lost a battle against the deadliest blood cancer which he had been fighting for a month. Shedding tears and sorrows on the untimely demise of Rind is, in fact, a collective expression of legitimate concerns by the all and sundry in the province about not losing more talent in future. Rehan, belonging to a middle-class family, needed immediate assistance after he was admitted to Aga Khan University Hospital (AKUH) on 28th of July 2016 which followed a massive campaign by his friends and family on social media to meet expenditures of his treatment. Later on, the campaign was bolstered and expanded by the numerous students and ordinarily people living within and out of province as well as Baloch Diaspora living abroad while contributing their charity to save the talented Rehan. Being an intermediate student himself, Rehan taught chemistry and biology to 9th and 10th classes at The Educators Naval campus. Substantially, falling ill in a province that is riddled with lack of leadership and political ineptitude brings one very close to the factual existence of disparity, a gap which takes birth after the trickle down policy to curtail poverty keeps rich elevating the height of richness and keep relegating the poor to the bottom of poverty remains efficacious and results in polarization where one class of the society remains unaware of the other. Nonetheless, the games of words remain effective whether it is poverty elevation or exclusive growth but concept, behind the curtain, remains trickledown effect. Ironically, the war against terrorism has blind folded us and its eradication has become our primary goal in the pursuit of prosperity; however, the numerous other societal issues ranging from defunct health care system to horse trading have been paid little concentration under the guise of curbing the terrorism. Similarly, from whatever angle government of Balochistan contemplates the Quetta incident that occurred on 8th August creating an intellectual gap which may not be filled even in a century to come, it has two important factors to deal with sensibly. First, it has left an indelible question mark on the security gains in the province which, as per the report published by the Pakistan Institute of Peace (PIPS) in 2015, had gained 50% success in diminishing terrorism in 2015. Secondly, it has exposed the real face of province’s dilapidated health care system where the victims of suicide attack succumbed to their injuries while not having first aid properly from the hospital that seemed engulfed by sticky spider web which was sufficient to highlight the ruble of apathy and ineptness under which province’s health care system was suffocating. Furthermore, the much echoed rhetoric of loot and plunder of resources from mineral-reach land of the province seem fading away in the face of growing educated class that has combined its efforts to curb the societal issues first. 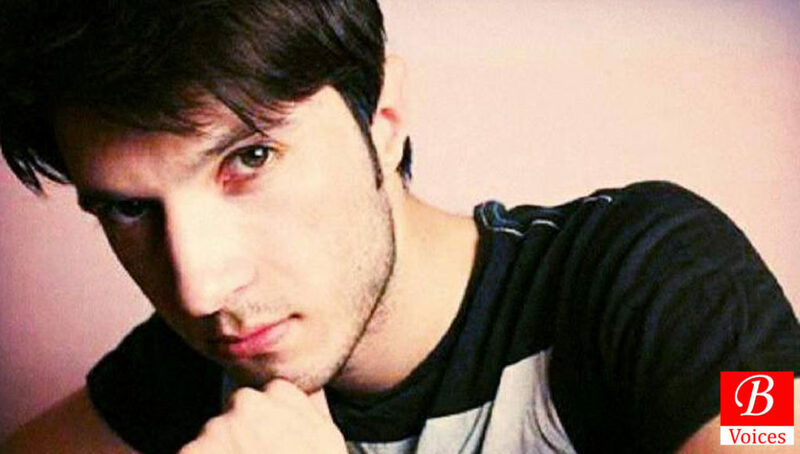 This has led to the demand of establishing a cancer hospital in the province after the death of the Rehan. Rehan, perhaps, knew that the grip of his fatal ailment was growing strong; he penned down his wishes on his diary in the last moments his life. He had some dreams which he seemed unfulfilled. Rehan was more panic about not having a cancer hospitals at home than his ailing disease. He wished to see a library for the students of his native city, Khuzdar. Finally, for the volunteers of Quetta Online group who have taken the onus to take the Rehan’s dream to its fulfillment, it is time to face all hurdles courageously to turn Rehan’s dream of constructing a cancer hospital in Balochistan into reality and speed up its struggle for constructing a library at first place. And, for the leaders it is time to establish a cancer hospital in Balochistan to have some points added in their political score board, if not for the sake of humanity!